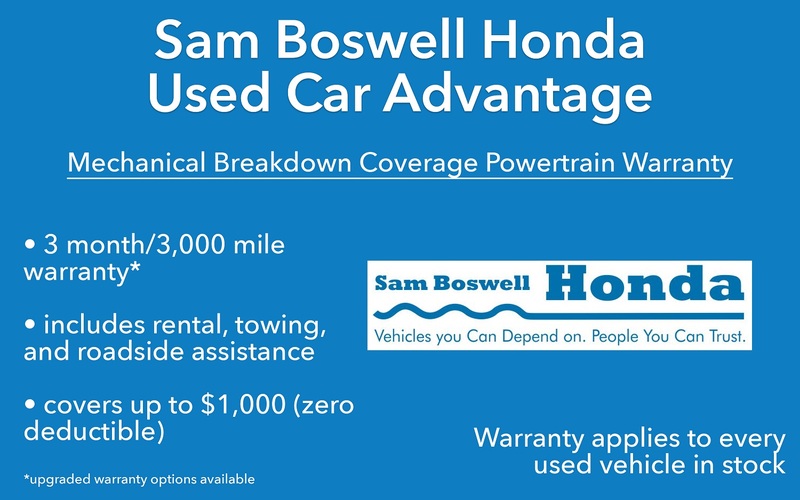 Ozark and Dothan drivers can find certified used cars for sale online and in person at Sam Boswell Honda. 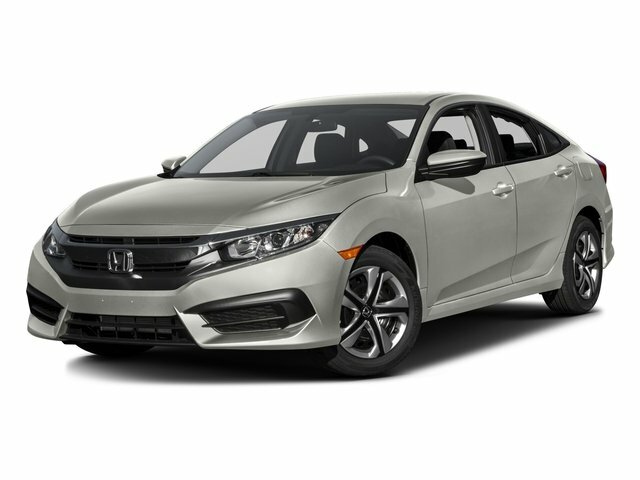 If you're currently looking high and low for pre-owned cars for sale, you should consider certified options. Certified pre-owned vehicles go through a rigorous inspection process to be named CPO. These models are both affordable and durable. There's a CPO stamp of approval on everyone, plus there are tons of perks that come with buying a CPO model. CPO models typically have lower miles due to the mileage requirements and are taken care of well. The best part about buying certified models is the price. CPO models have a like-new quality to them, without the like-new price. 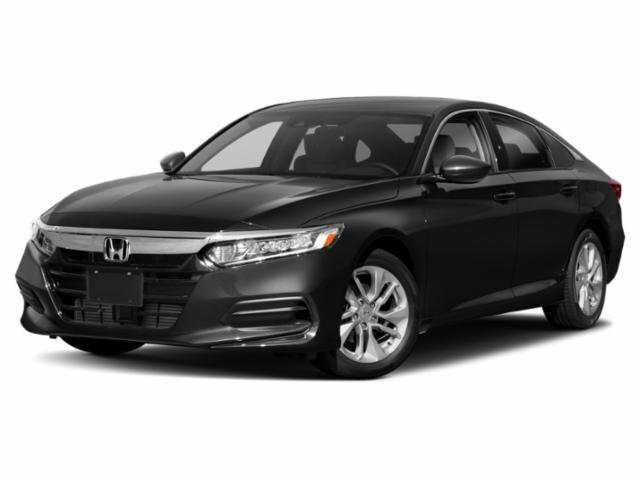 Certified used cars for sale are generally a safe bet for Enterprise drivers. If you're not sure where to start, browse our site or contact us!